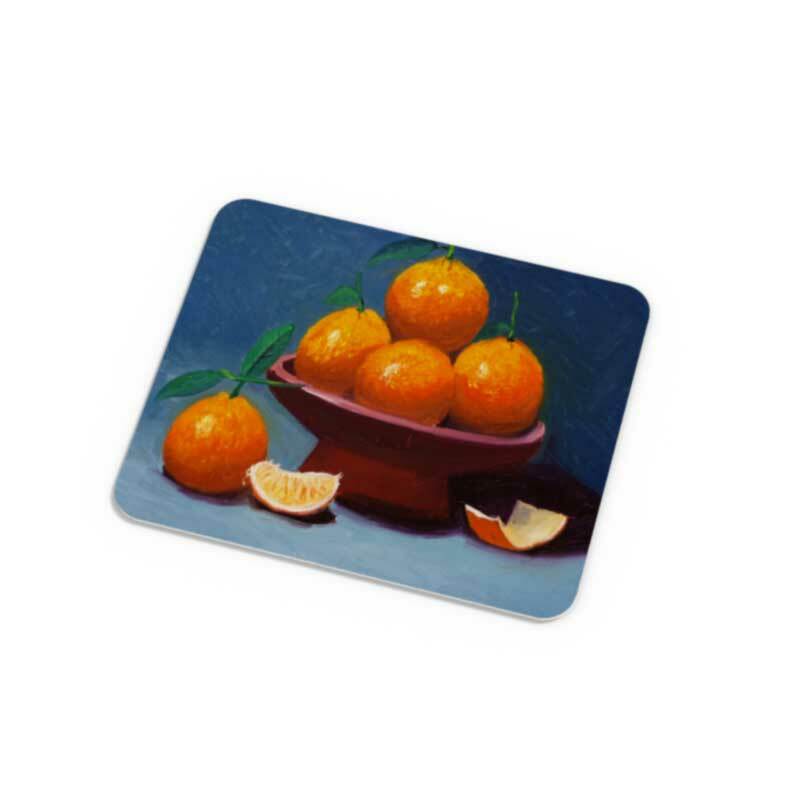 Mouse pads are made of a open cell tan rubber base with a polyester top coating that is resistant to staining and easy to clean. Available in a standard size as well as a a larger size suitable for graphic designers, artists, photographers or even gamers. Recommended Image Dimensions: 9.25 x 7.75"
Tan back rectangle mouse pad, 7.75" x 9.25" x .10" (2.5mm). Polyester with open cell black rubber backing. Can be personalized with art or photos for a great gift item. Recommended Image Dimensions: 16 x 10"
Ideal for artists and photographers this is an extra large tan back rectangle mouse pad, 16" x 10" x .10" (2.5mm). Polyester with open cell black rubber backing. Can be personalized with art or photos for a great gift item.